What is Trash Bin Cleaning? Bluehill Service Company offers a wide array of professional services. Bluehill Service Company provides an environmentally approved residential curbside trash bin cleaning service in Charlottesville, VA.
We offer a complete surface cleaning and wastewater recovery service to commercial properties, municipalities, and businesses. At Bluehill Service Company, our wash crews work hard to protect your company image by offering a complete custom mobile fleet washing service. Sealing pavers is what we do best! If you have new pavers needing protection or old pavers that need restoration we can help. Bluehill Service Company is your premier choice for reliable & affordable residential and commercial window cleaning. 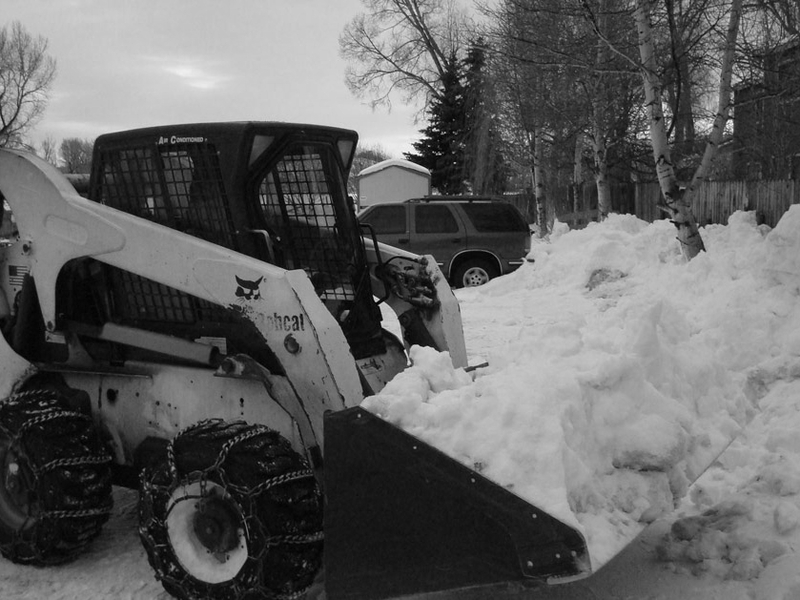 Bluehill offers snow removal in the winter months. Driveways, parking lots and more. mobile pressure washing services and residential trash bin cleaning and sanitation.